Technology has led to development and manufacture of many automatic vehicles. These automatic vehicles have been installed with a power steering system that is more efficient than the manual steering. The power steering reduces the amount of energy that is required to turn the steering. The power steering works by providing some feedback forces that act on the front wheels in order to allow an ongoing sense of how the wheels will interact with the road. The power steering comprises of a hydraulic cylinder (pump) and an actuator. The power steering system is directly connected to the linkage that steers the wheels in most vehicles. In heavy vehicles the power steering is not connected to the linkage that steers the wheels. These vehicles require some electrical power. Most steering systems operate by the principles of hydraulics where the hydraulic pressure is exerted by a rotary vane pump that is driven by the engine of the vehicle. The steering mainly operates the valves that control the flow of the hydraulic fluid in into the hydraulic cylinder. If the driver applies more torque, more fluid will flow into the hydraulic cylinder. The hydraulic fluid is mainly used as a medium through which pressure is transmitted. The type of fluid that is commonly used lies in the group of mineral oils. 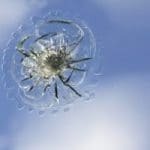 Sometimes one may experience a power steering fluid leak and without this fluid the driver will have to use more force when turning the power steering. 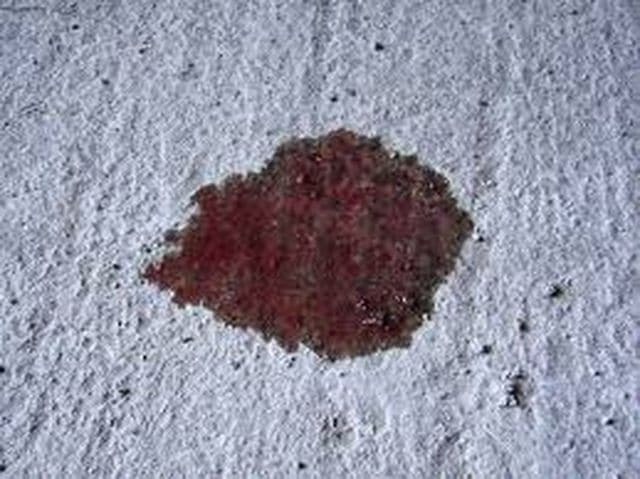 If you have a power fluid leak you will be having an unsafe driving experience that can lead to accidents. If you notice that the power steering system has a fluid leak you should act very fast because the problem can be very expensive and dangerous if it persists. This leak does not have a specific cause. If you use your vehicle for a long time the rings and the seals in the power steering system will always weaken and loose form and this will definitely give the fluid room to seep out. If the fluid leaks it will not be transmitting pressure effectively leading to a lot of difficulties when you are steering your vehicle. It is easy to notice the power steering fluid because it has a distinctive color that is light amber and when it is new it is very clear and after being used for some time it will slowly turn to dark brown and it looks like the engine oil though the smell is not the same. 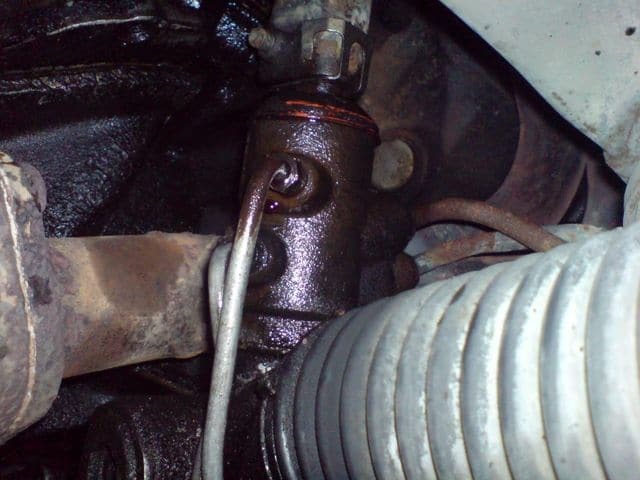 The leaks are likely to occur in different parts of the power steering system. The most common place where the leaking takes place is at the ends of the steering rack-this is after the rack seals wear out. The leaking in the steering rack is sometimes hard to be noticed because the fluid is first trapped by the rubber bands that are placed in the ends of the steering rack. So you will only observe the leaking after the fluid fills swells and penetrates out of the rubber. If you observe the leak coming from the rack buy crestor 10 mg online ends, then there are very high chances that you will replace the whole steering rack. You can also find the fluid leaking at the power steering line or at the seal of the pump and this also requires you to replace the whole pump. It is normally very hard to replace just parts of the pump and parts of the steering rack because the process require the use of special tools and very professional mechanics which are rarely available. How to prevent fluid leak? You should always check the level of the steering power fluid in the reservoir and if the fluid level is very low you will know that your power steering is having a fluid leak. You can also detect a power steering fluid leak when you start feeling that the steering of your vehicle is binding up and sometimes you can hear some whining noise in the power steering pump when turning the power steering. This whining noise is caused by lack of enough lubrication between the valves and the pump. You can also smell the fluid if it leaks because it has a very uncommon smell like that of marsh-mallow that is being burnt. If the power steering fluid leak is not stopped, the pump will eventually break because of lack of enough fluid and also the pressure transmission will be slowed down. When you observe these leaks you should visit your car mechanic who will check and service your power steering to stop any further fluid leaks from the power steering system. Some automotive engineers may recommend you to use of some mechanical products which will help you control fluid leakage. These products can be very helpful to you because they seal any leaks in your power steering system and they can also prevent any future leaks. 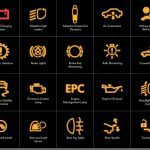 These products are designed brands of oil that are able to access the inaccessible seals that are always at the risk of leaking the power steering fluid. These products are mainly recommended when you observe power steering leak when you are driving and you cannot visit a mechanic. It is also recommended that you should visit a mechanic immediately after you journey, this is to allow for more checkups on the extent of the fluid leaks. 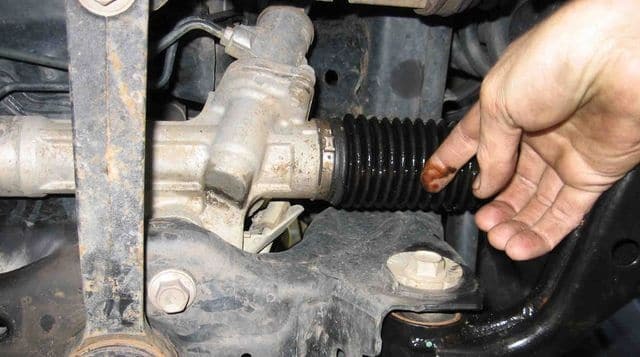 If you have some skills in the automatic-vehicles field you can install a leaking pump very fast by following this procedure; you should first verify that the power steering pump has broken down, then buy a new power steering pump, remove the old pump and replace with a new steering pump, add new power steering fluid into the pump, you are also advised to check if the steering line is not leaking too, then you should check if the system is leaking after installing the new pump then drive the vehicle for some metres to check if it is in good conditions. If you don’t have the skills and the tools, you should visit your mechanic who will do all the required inspections in your vehicle to prevent you from any accidents.